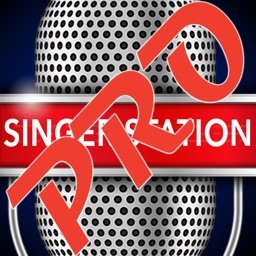 The best backing tracks player for professional singers and karaoke singers with displaying lyrics feature. 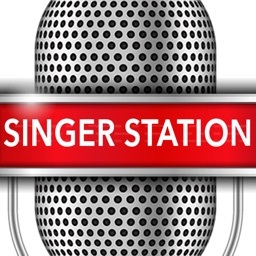 The "Singer Station" was created by SINGER for SINGERS, with all singers’ needs in mind, and includes the vast experience of a professional multi-year on-stage singer career. 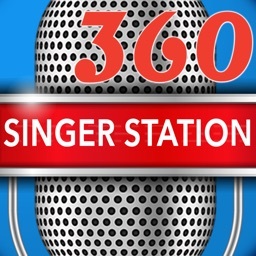 This is a SINGERS ON-STAGE WORKSTATION, that helps focus on creation process and singing technique instead of thinking about technical details. 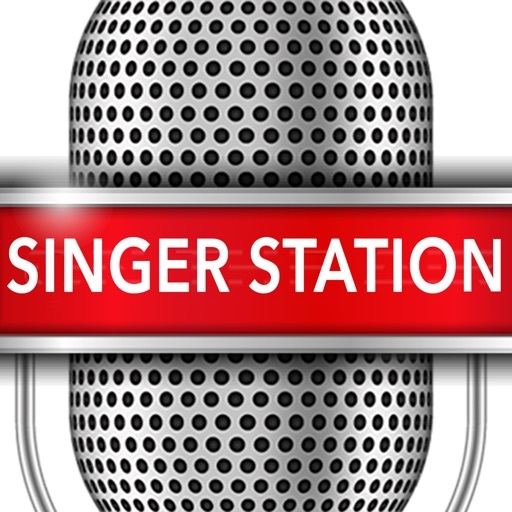 Singer Station is developed for both professional and amateur singers, as well as for karaoke performances with backing tracks. DJ’s and RADIO J’s. 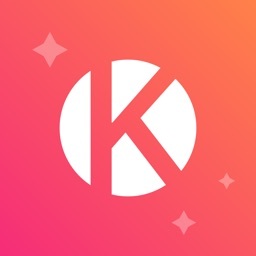 Concert Halls, Theater's sound engineers and any other person from entertainment industry can use this app in every day real-time performing. 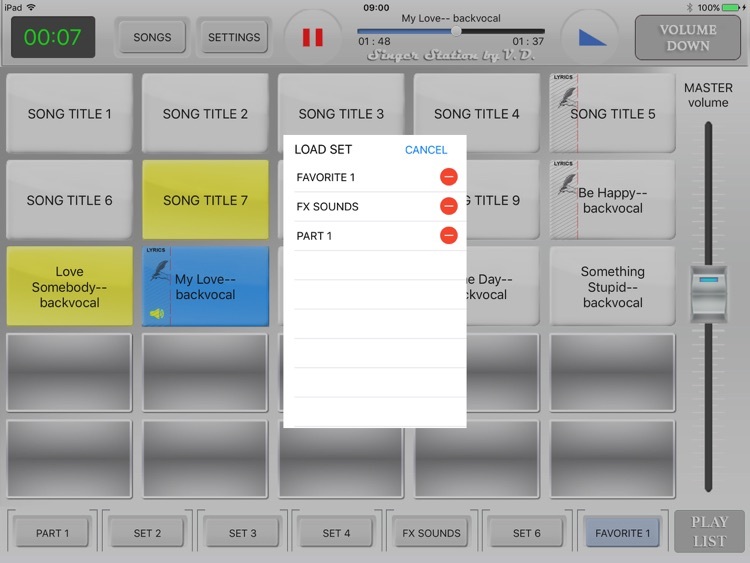 •	Plays songs/backing tracks and assign the most intuitive and easy to use playing songs process for singers. 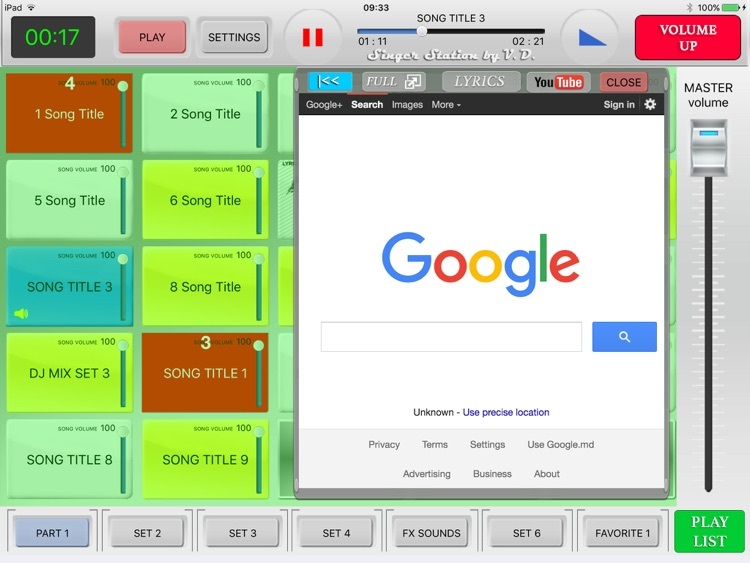 •	Awesome one-touch mixing songs effect. 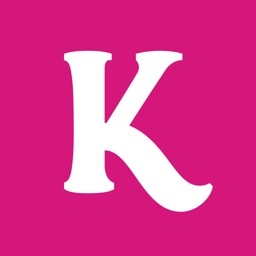 •	Infinity number of songs/playlists with load/save option. 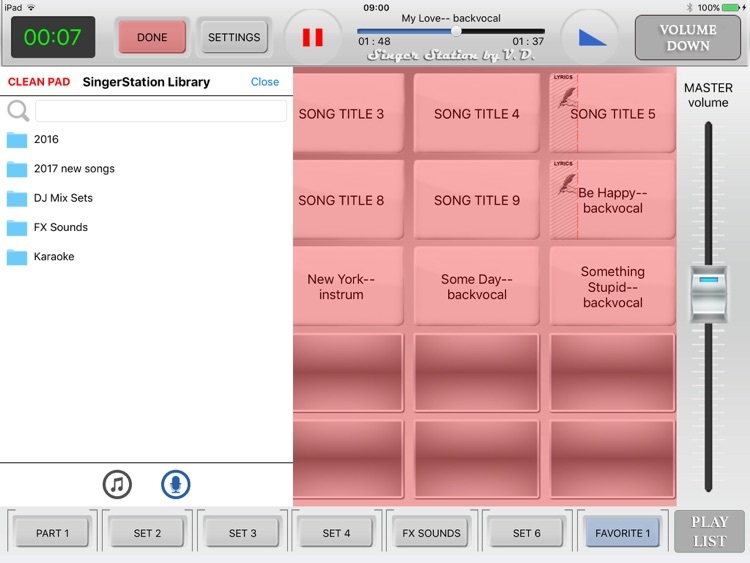 •	7 SETS pages with individual names, each contain 25 songs from iTunes and own library. 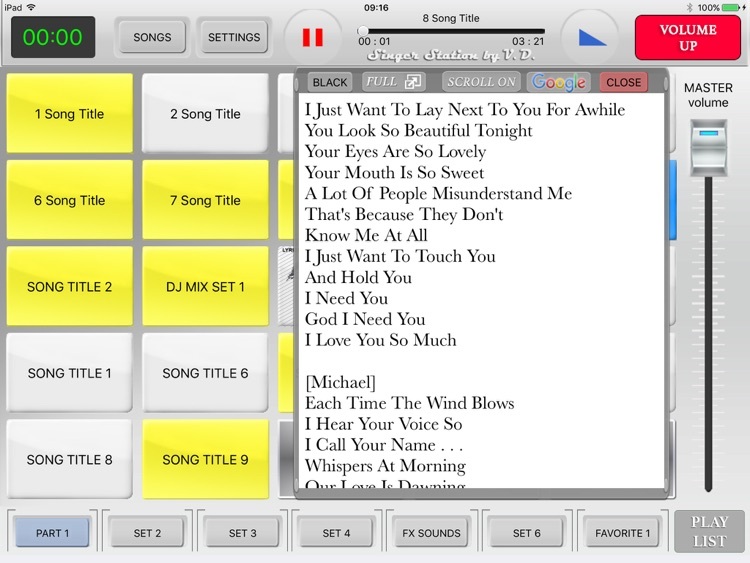 •	LOAD/SAVE SET feature, that user can store songs by named playlists and load it later to any set page. 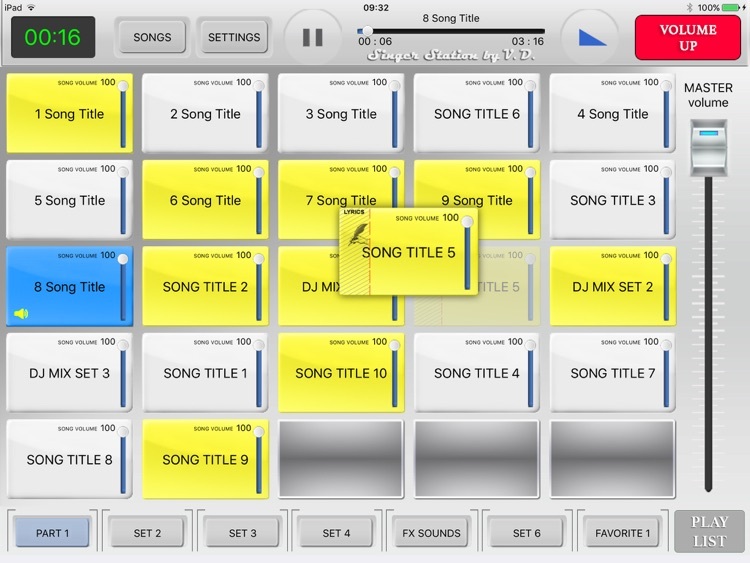 •	ONE SONG PLAY mode- stop playing after finishing each song play. •	MIXED MODE PLAY - mixing the songs without pause, avoiding accidental stops during the playing process. 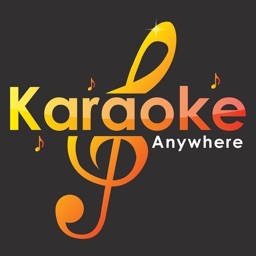 •	PUSH VOLUME DOWN button - the great feature that offers the best interaction with public and makes the job of a singer easier and more creative. •	TIMER - feature that counts the time of performance. •	DIFFERENT FONT SIZE FOR SONGS TITLES - that offers a clear and easy way to find songs. •	MAIN VOLUME SLIDER, which supports an easy and fine main volume adjustment. Supporting iTunes songs/playlists library also contain own songs library with a powerful search feature.